New homeowners in the Snohomish County area may be very excited about their brand new residence. Whether they are moving into a pre-owned home or newly built residence, it’s important to invest in high-quality homeowners insurance. Although it may not be pleasant to think about, many different types of accidents can occur in any type of home. The best way to deal with these unfortunate situations is to be prepared ahead of time by investing in a comprehensive insurance policy. For the best deals on homeowners insurance, it’s easy to make a call to homeowners insurance brokers in Snohomish County. With just one simple phone call to the friendly insurance experts at American Insure-All®, homeowners can rest assured that they are covered in the case of an unforeseen accident or emergency. Some homeowners might be wondering why they need to invest in homeowners insurance. After all, moving into a new home is a very expensive process already and an insurance payments is just one more expense to add to the list. In reality, homeowners insurance is required in many locations. This is because banks prefer to loan money to homeowners who are insured against emergencies. Homeowners insurance policies can help homeowners recover and rebuild after a fire, an earthquake, a flood or another type of emergency. It may not be possible to predict these kinds of emergency situations but it is possible to prepare for them. Fortunately, homeowners who are worried about the cost of homeowners insurance don’t have to spend a large amount to get covered. In fact, simply by calling the friendly insurance experts at American Insure-All® can help homeowners find great coverage for an affordable price. 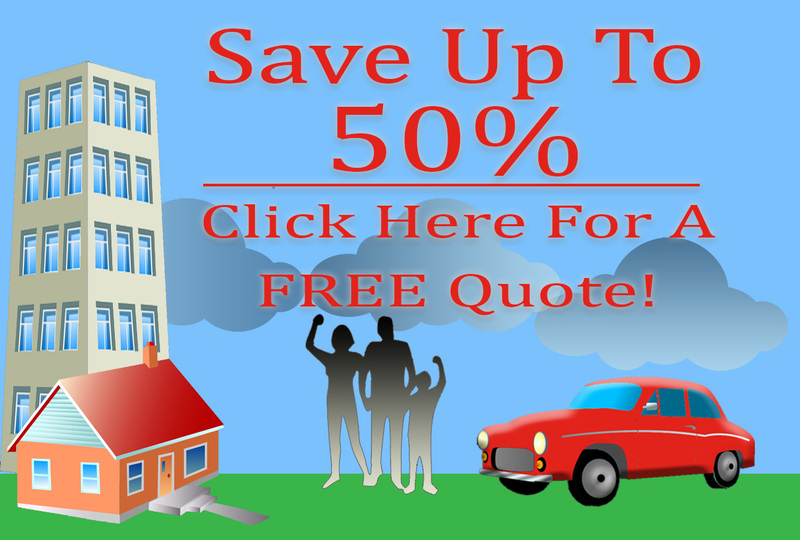 We work with over 52 different insurance provider so that we can find the best deals on any type of homeowners insurance. Homeowners in Western Washington have a lot of choices when it comes to homeowners insurance brokers in Snohomish County. However, there’s only one insurance broker with the experience and skills to find the best possible deals on a comprehensive insurance policy. Call American Insure-All® today at (888)411-AUTO for a free quote.